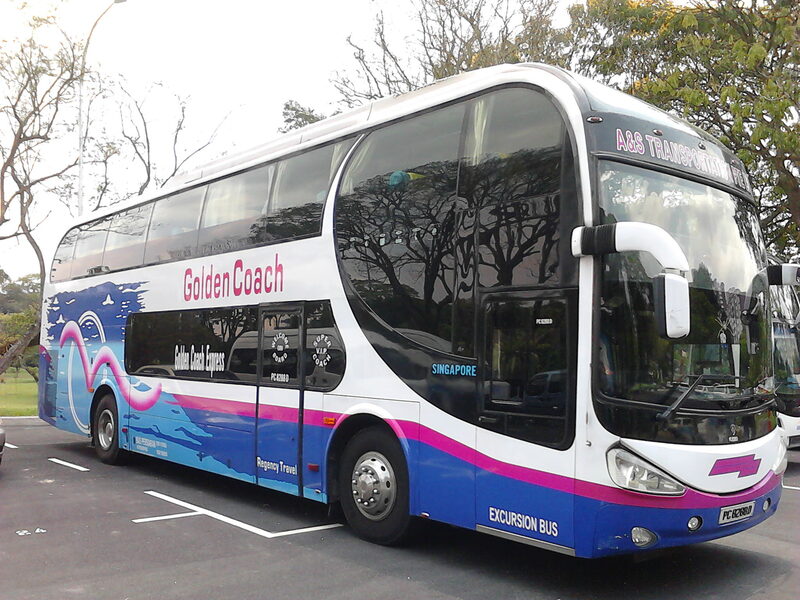 Golden Coach Express provides long distance express bus services between Singapore and Malaysia. Among the popular routes provided include from Singapore to Kuala Lumpur, Seremban, Melaka and more. They also provide routes to KLIA and KLIA2. Their 10 years of experience in Singapore has propelled them to become a competitively brand in the modern day industry. Golden Coach operates at many main terminals across Malaysia and Singapore. Among them include Terminal Bersepadu Selatan and Tun Aminah in Malaysia and Concorde Shopping Centre in Singapore. Golden Coach picks up their passengers from hotels as well. Avillion, Grand Lexis Hotel and Lexis Hibiscus PD are just the few to mention in Port Dickson. Address: 371 Beach Road #01-25, Key Point, Singapore 199597. CatchThatBus offers online bus tickets to many routes covered by Golden Coach Express as well as seat availability features. You can book your bus ticket online from our website or via mobile app which can be downloaded for free on Google Play or App Store.